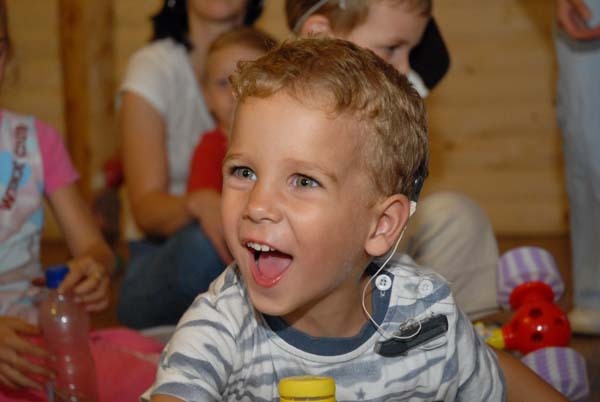 Fepeda is the European organisation of reference in the promotion of the equal rights of deaf and hard of hearing children and young people and their families across Europe. It aims to bring together the national organisations of parents and friends of these children and young people. All this in order to contribute a fully inclusive European Society where deaf and hard of hearing children, young people and their families have equality of opportunity and participation. The mission of FEPEDA, acting through the National Associations of parents and friends of deaf and hard of hearing children and young people across Europe is to promote the equal rights of deaf and hard of hearing children and young people and those of their families, across Europe, by enhancing their life opportunities and by improving the quality of life of all deaf and hard of hearing children and young people and those of their families, irrespective of their social, cultural and financial status. in this context, to encourage cooperation, friendship and the exchange of information between such national associations.